With an industry high advocacy rate, the company provide top class IT support, providing remote and onsite assistance to help businesses run smoothly. The company offer IT support and maintenance packages are bespoke and built around your companies’ culture, to ensure your needs are fully supported and met. 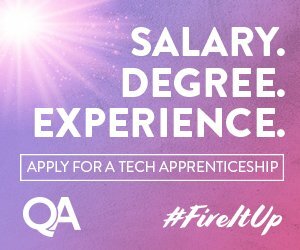 The company require a bright, enthusiastic and hard-working individual with a genuine desire to learn and to build a career within the IT industry. You will have a friendly personality, be able to work as part of a team and provide excellent customer service. The company are looking for someone with a positive, highly self-motivating, can-do attitude from someone who isn’t afraid to ask questions.